I’m a Kamilaroi man originally from Moree in North-West NSW but have grown up in Glen Innes on the Northern Tablelands. I am currently studying Bachelor of Education, majoring in English and minor in Society and Culture at the University of New England (UNE) in Armidale. Before applying for university I was like other young people working and not knowing what I wanted to do as a career. I received a casual job at Glen Innes High School being an Aboriginal tutor for Aboriginal students. After working for 2 years I decided I wanted to become a teacher so I applied for the TRACKS preparation program run by the Oorala Aboriginal Centre at UNE. I didn't have an ATAR but that didn't stop me from studying. This program gave me a great insight into how the online learning program ‘Moodle’ runs at UNE and it also improved my reading and writing skills for university study. TRACKS got me ready to go into my undergraduate degree with confidence and I also know that the Oorala Centre’s staff are there to support me throughout my degree. Now in my teaching degree I’ve enjoyed every minute of studying because it’s a degree I want to study. The friendship I make throughout my degree is just amazing because they could be people who I potentially could be working with. My time at UNE has been hard at times but with the support, guidance and wisdom of my grandparents have made it easier for me to study at university. 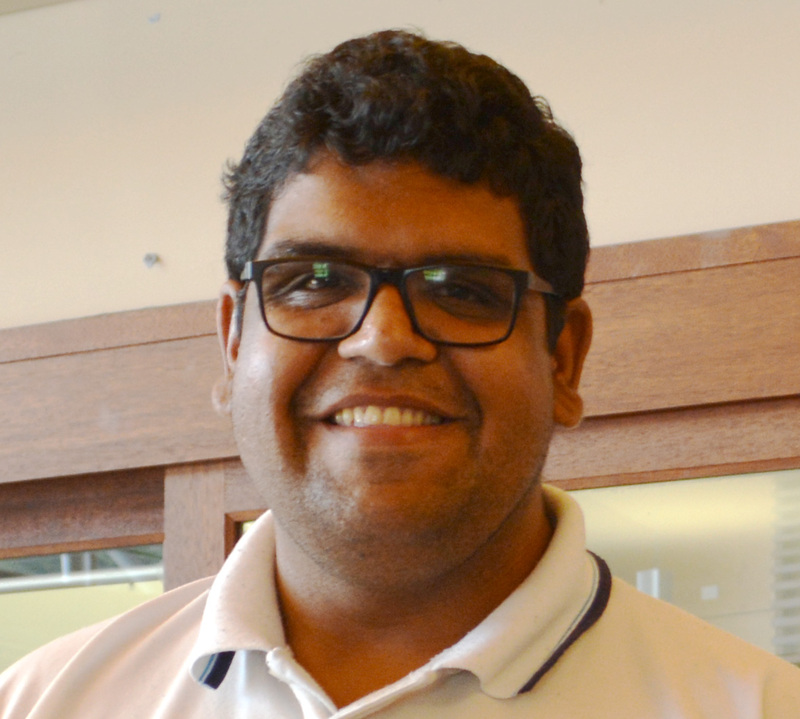 Accessing the Oorala Centre has made studying at UNE so much easier and approachable. My goal for the future is I would love to continue studying postgraduate and research more into Aboriginal Education. The University of New England is a great place to study... I’m enjoying my time here as well as the social and sporting activities they have on campus and throughout the colleges. I strongly recommend UNE as it has one of the best Schools of Education in Australia and have practicals early in the degree. You won’t be disappointed studying here. Find out more about studying Education at UNE or contact Oorala to discuss alternative entry pathways.